Subscriptions (5-10) Receive a 35% discount when you order between 5-10 subscriptions. Email [email protected] to receive your Bulk Discount. Subscriptions (10+) Receive a 40% discount when you order 10 or more subscriptions. Email [email protected] to receive your Bulk Discount. Looking to use charter school funds? 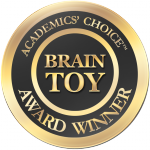 Help us become an approved vendor for your school! Please email [email protected] to get started. Raising money for your group is simple with Green Kid Crafts. 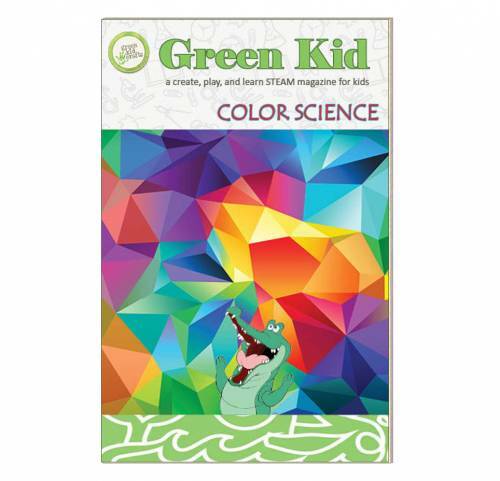 Green Kid Crafts is the perfect partner for schools, Girl and Boy Scout troops, churches, and more. Enroll in our fundraising program to receive up to $15 per subscription sold and up to 20% of sale proceeds on purchases through our online shop! Participants have raised thousands of dollars through our fundraising program. Once enrolled, you just need to promote the program to your school or group to start earning funds. Our fundraising program is valid for US based 501c3 organizations only. Please email [email protected] to get started. 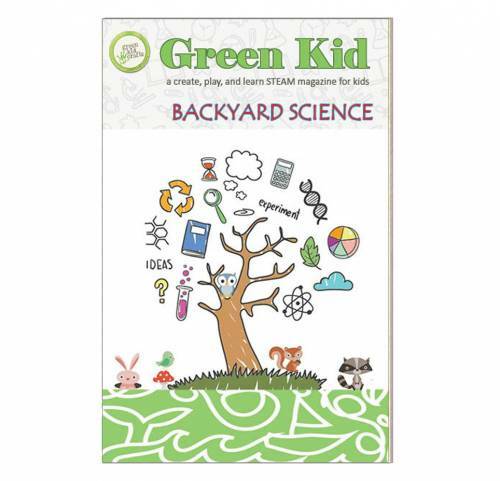 Do Green Kid Crafts subscriptions align with educational standards? 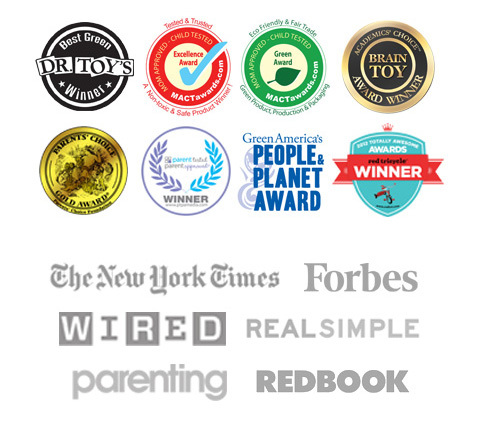 Yes, whether you are interested in the Common Core or the Next Generation Science Standards, you will find that our STEAM products align with the standards. Browse the Green Kid Crafts Shop to find products that will work for your specific needs. Do you offer classroom packs? Classroom packs great for classrooms of young artists, scientists, engineers, and designers are coming! They'll also be perfect for other group settings, such as birthday parties or camps. Stay tuned for more information. 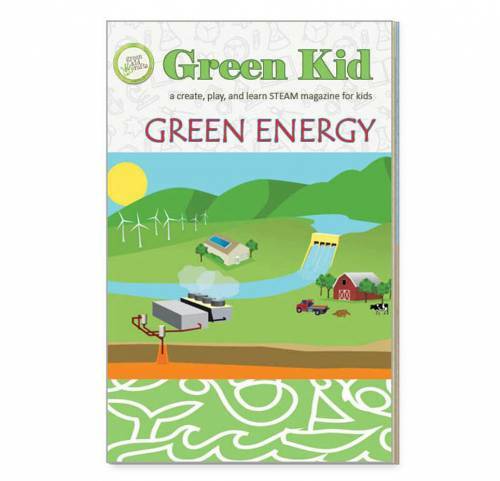 Our guides provide resources for integrating our STEAM boxes into your lesson plan. They include 12 pages of engaging activities, puzzles, comics, vocabulary, pop quizzes and printables. Click on the links below to download them for free!